The process for getting a patent has four steps. Read more about each step and what you ought to do before and during each step. 1d. How to get a novelty search done? 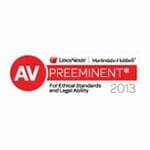 How much money you should allocate for patent legal fees? How long it would take to get a patent? What are the risks and downsides to getting a patent? Otherwise, how can you make a good decision for yourself or company? My article “What every inventor ought to know before starting the patent process?” discusses the 7 Core Patent Concepts you ought to know. 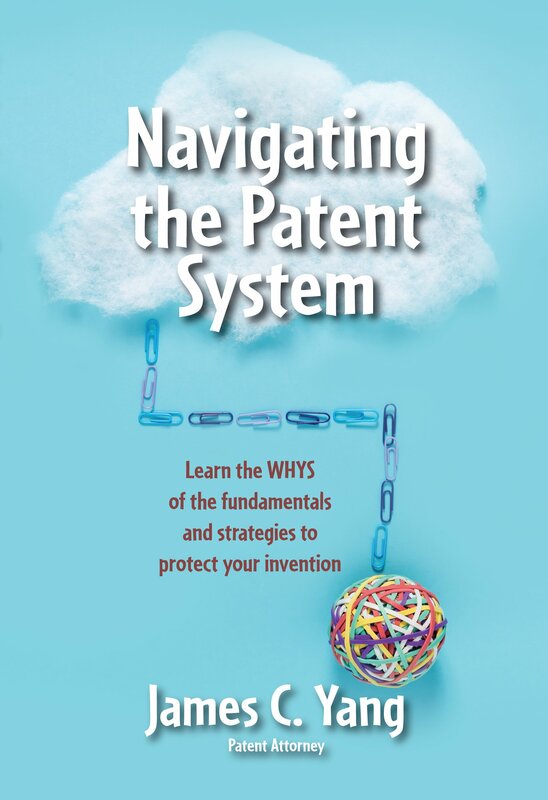 For a detailed explanation of each concept, read my book Navigating the Patent Process. Securing one type of patent when you should have secured a different type is a recipe for disaster and disappointment. Three types of patents are available under U.S. patent laws. Utility patents: Utility patents protect functional features. If the invention helps make something faster, easier, better, etc., then a utility patent is appropriate. Design patents: Design patents protect ornamental features. If the invention is valuable because it looks great, then a design patent is appropriate. Plant patents: Plant patents protect a new variety of plant. 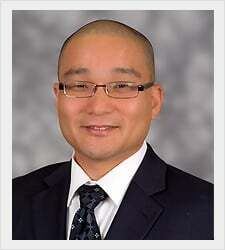 If you need a plant patent, seek the advice of a patent attorney that focuses on plant patents. Don’t base your decision on cost. A design patent is in general cheaper than a utility patent. Many times, inventors want to secure a design patent over a utility patent because of the lower cost. However, basing your decision on cost would be a mistake since they each protect different aspects and are used for different purposes. Conduct a novelty search to find out if the idea already exists. If it already exists, you won’t be able to get a patent. 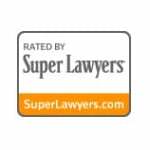 I recommend doing the search yourself first before you retain an attorney to save money. If you can find a knock out reference on your own then you just saved yourself some money. Many inventors overemphasize the results of the novelty search. The truth is that the novelty search is not perfect and references are missed. Even if the novelty search does not uncover any relevant prior art references, then the search does not guarantee that the invention will be patented. The results of the novelty search can indicate a likelihood, not a guarantee of the end results. An important step in conducting a novelty search is correctly identifying the point of novelty. If the point of novelty is incorrectly identified, then the search is not useful. The wrong invention has been searched. First, conduct a brief, informal novelty search on your own at www.freepatentsonline. Follow the instructions provided by the USPTO referred to as the Seven Step Search Strategy. Second, consider retaining a patent attorney if you didn’t find anything on your own. A written description (i.e., text and drawings) of how to make and use the invention. The USPTO forms can be found at www.uspto.gov. For a provisional patent application, the USPTO forms include a cover sheet. For a nonprovisional patent application, the USPTO forms include a Declaration and an Application Data Sheet. Use the Patent Office EFS-WEB to file a patent on your own or retain a patent attorney to assist you. Read more about what to write in each section in Chapter 600 of the Manual of Patent Examining Procedure. The purpose of the specification and the drawings is to teach others how to make and use the invention. Yes, the secret sauce of the invention needs to be disclosed. What enables the benefit that the invention? As one of my clients explained to me, you have to give others the recipe to rip you off. The basis of the patent system is that after the patent term, the public is allowed to implement the invention based on the information provided in the patent specification. The U.S. government gives inventors a monopolistic type of right (i.e., right to exclude others) and in return the inventor teaches the public how to make and use the invention. 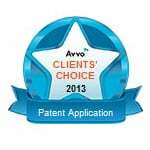 The inventor can prepare the patent application or retain a patent attorney. Read more about the pros and cons of each option in my article “Patent attorneys, agents and the USPTO can help with the patent process“. 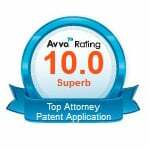 In my opinion, to get a patent of any real value, you need to hire a patent attorney. Regardless of which direction you take, you should understand the steps, the options and the pros and cons for each of the options. This will help you to make a better decision. The patent application can be examined as soon as 4 to 6 months or it could take up to 3 to 5 years after the patent application is filed with the USPTO. By default, all nonprovisional patent applications are examined on a first come, first served basis. By default, the Patent Office takes about 1 to 3 years to work through its backlog of patent applications before your patent application is examined on the merits. The time to initial examination by the examiner on the merits can be shortened to about 4 to 6 months by filing a request for expedited examination, aka, Track 1 request. However, to expedite the patent application, the decision must be made when the patent application is filed. The patent application will first be examined by the Office of Initial Patent Examination. They will check whether the formalities have been followed. The formalities will have to be fixed before it enters the line for examination and ready for substantive examination. The patent application, thereafter, will be examined on the merits and render an office action explaining why the patent application is rejected. If rejected, a response can be filed to convince the examiner about the merits of the invention. In general, for most office actions, a response may be filed within 3 months after the mail date of the Office Action without a surcharge. The response can be filed up to 3 months later with the payment of a progressive higher surcharge after the initial 3 months has passed. Throughout the pendency of the patent application, inventors must disclose information that they know about that is relevant to the invention. The inventor must inform the Patent Office of any reason that might reduce the likelihood of securing a patent. Although the inventor has a duty to disclose material information, the inventor does not have a duty to search for material information. If you have it (e.g., novelty search results), disclose it. If not, you don’t have to search for it. 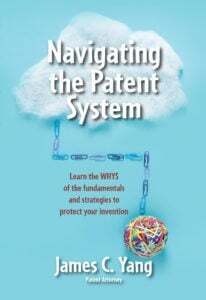 Under U.S. patent laws, the invention must be a type that is eligible for patent protection. You cannot patent a law of nature, a natural phenomenon or an abstract idea. The invention must be new. If the idea already exists in the public domain (e.g., prior art), then the government has no incentive to grant you a patent on your invention. The invention must be a nonobvious variant of existing technology. If it was an obvious variant, then your invention would have made it into the public domain without you disclosing your invention via the patent process. You have to teach others to make and use your invention for the government to grant you a patent. Otherwise, there is no benefit to the public in exchange for the patent grant. The technology is transferred to the public via a document that you prepare which explains the technology. If the claimed invention is eligible for patent protection, novel, nonobvious and meets the written description and enablement requirements, then the examiner will grant a patent on the invention. The first office action is normally a rejection of the patent application. I have my own cynical perspective on why this happens but for now, just accept that most initial office actions reject the claims and the patent application. Don’t be dismayed. A response can be filed to convince the examiner that the invention meets the statutory requirements discussed above (i.e., worth of a patent). Overall, about 50% of all patent applications mature into a patent. Here are some things to remember when responding to the office action. Don’t despair just because it is rejected. The rejection is just the opinion of the examiner. Rather, look to the merit of the rejection. Was the cited art and the examiner’s reasoning on point? Consider conducting a telephonic interview. These interviews speed up prosecution, reduce costs, helps you explain yourself better. Once the patent application is allowed, an issue fee must be paid. About 4 weeks after the issue fee is paid, the patent grant should be published. Plus, for utility patents, three (3) maintenance fees must be paid 3.5, 7.5 and 11.5 years after the patent is granted.